PLEASE NOTE: We are no longer accepting Just For Men cases. 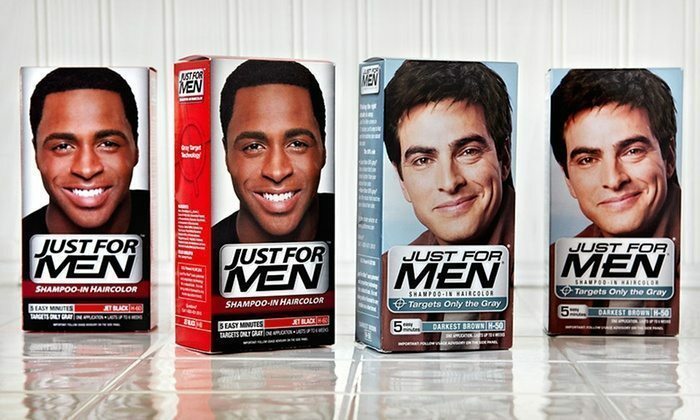 Just for Men hair dye, which is a hair coloring product manufactured by Combe Inc. and is marketed specifically for men who want to get rid of their grey hair, may be dangerous. To be sure, the product, which was introduced by Combe Inc. in 1987, has caused numerous men serious complications, resulting in myriad lawsuits being filed against the company. According to reports, including an article published in Consumer Affairs that dates all the way back to 2012, Just for Men can cause severe reactions including swelling, blisters, skin infections, seeping and pus-filled facial sores, itching, skin rashes, and chemical burns. These side effects have gone unresolved for many years. The directions that come with Just for Men hair and beard dye (the company sells both) directs consumers to first “patch test” the product on a part of the body other than the head or face, such as the arm. The point of the patch test is to determine whether or not the particular user may have an allergic reaction to the chemicals contained in the product. However, the logic that assumes that this protects the company from liability when harm does occur is flawed because the skin on the face is much more sensitive than is the skin on other parts of the body, which means that patch test may not be an effective way of determining whether reaction will occur. What’s more, a patch test asks users to voluntarily expose themselves to potentially dangerous chemicals that could cause severe reaction. The instructions on the Just For Men website say if one does have a negative reaction to Just For Men, they should immediately washout the dye with shampoo and discontinue using it. The company also says to get medical advice before using its product or any other dyes. What’s interesting about the product warning is that the company pretty much anticipates the same negative symptoms many men experienced, which shows Just For Men is aware of the potential harms. In response to the side effects above that many users of Just for Men have suffered, victims have filed Just For Men lawsuits against Combe Inc. seeking damages for their pain and suffering, as well as medical bills and permanent scarring sustained. 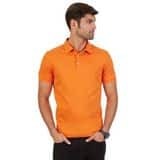 When you purchase this type of product, you are looking to improve your outwardly appearance, not to incur short & longterm pain and suffering.